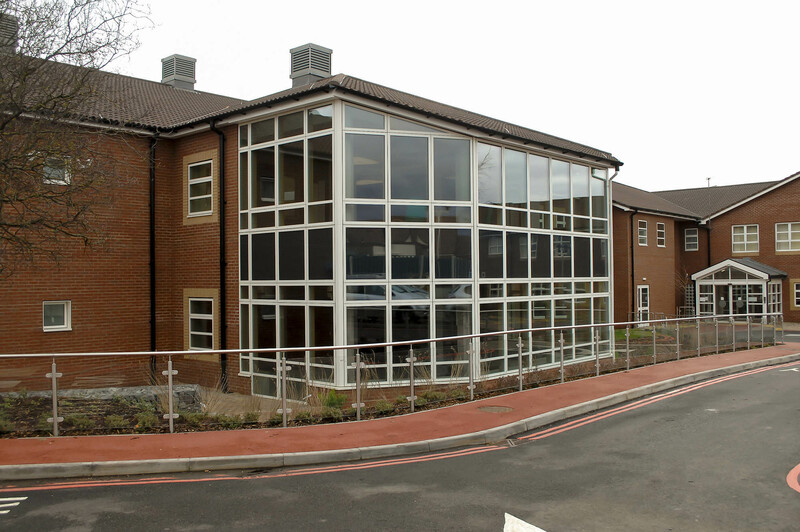 The demolition of the existing Arden hospital ward allowed for a highly sustainable, new build neuro rehab ward and healthcare facilities to be built. 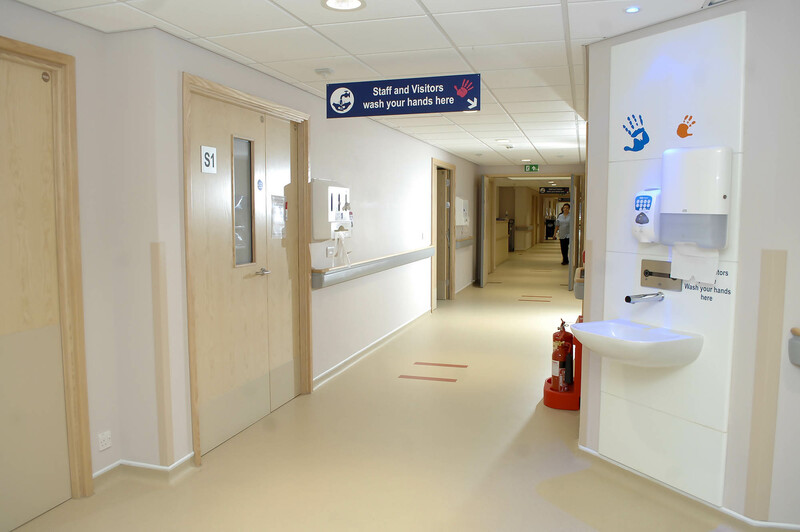 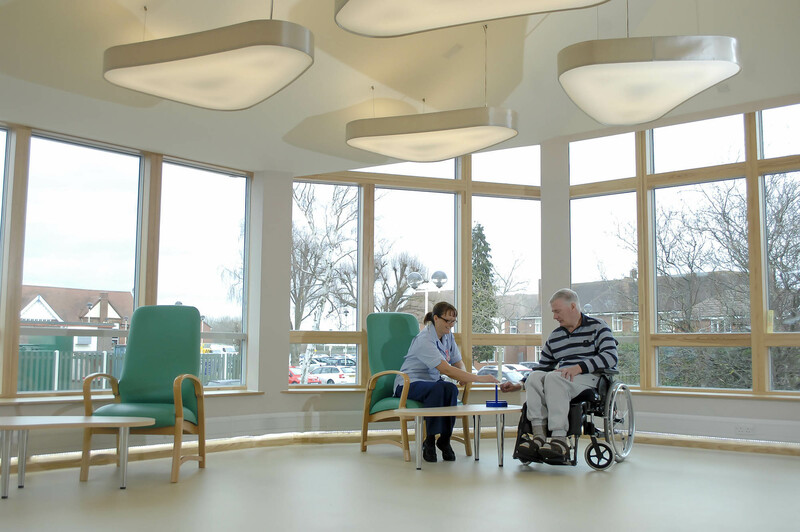 The project met BREEAM Excellent, and provides a new two-storey state-of-the-art inpatient facility to increase the quality of care, and also the number of beds available from 30 to 42. 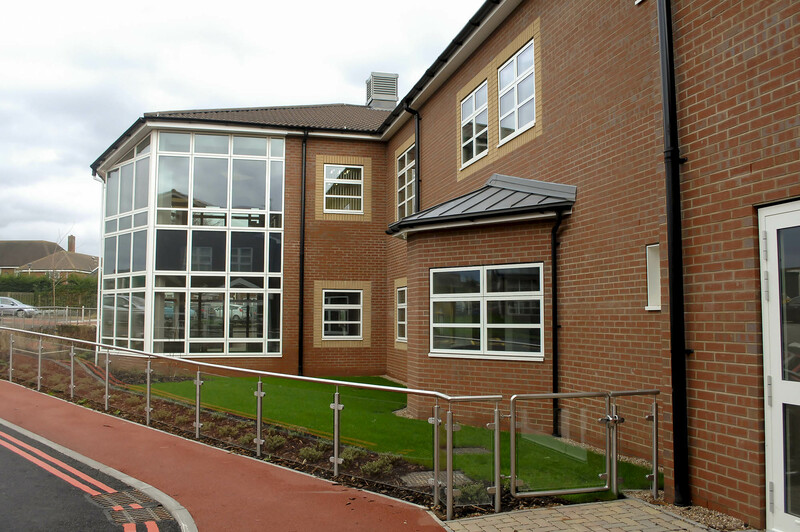 Sustainable elements include ground source heat pump, solar thermal hot water, and heat recovery ventilation, along with other M&E works.